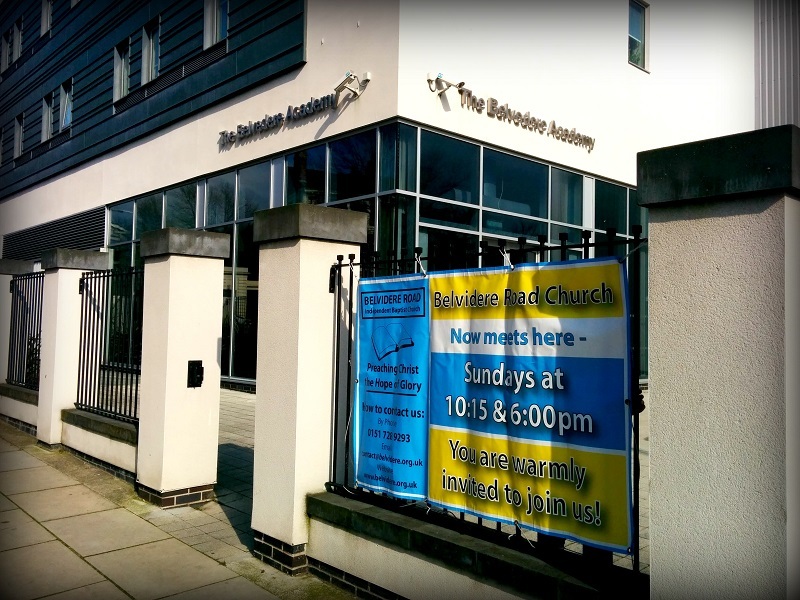 We meet every Sunday in The Belvedere Academy at 10:15am and 6:00pm. Our services are simple and straightforward with congregational hymn singing, prayer, Bible readings and a Bible message. There are Sunday School classes for children of primary school age which run during the sermon. After both services there’s opportunity to chat over tea and coffee.